Huws Gray has announced the acquisition of K.F. 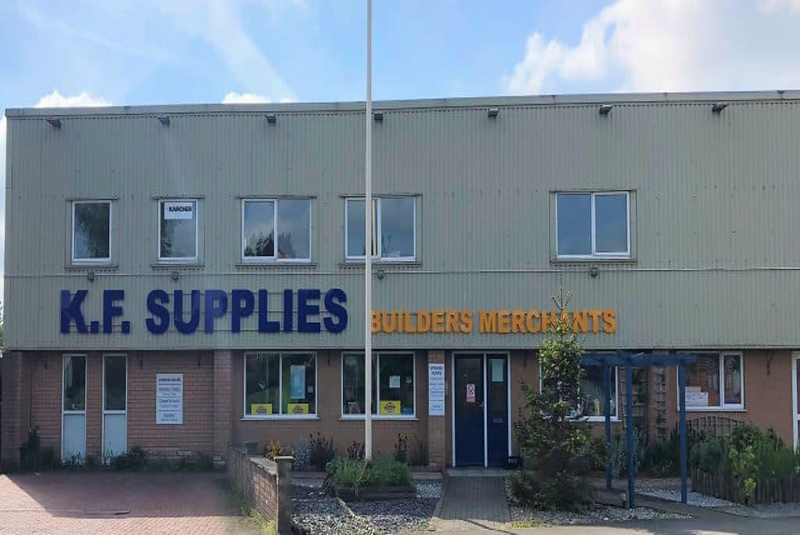 Supplies (Market Weighton), following the addition of Ridgeons and Audley Builders Merchants at the end of 2018. K.F. Supplies are a builders’ merchants with over 30 years’ experience in the industry. Its Founding Director, Jean Freeman, said: “It was important to us for the business to continue successfully supporting our customers in East Yorkshire, and for our dedicated and hardworking team to become part of a well-respected organisation which can offer them enhanced career prospects. Huws Gray has experienced growth over the last 12 months; the company now operates from over 100 branches with 1,800 employees. The recent acquisition of K.F. Supplies is the company’s first acquisition in East Yorkshire and the branch is ideally located between Hull and York. This latest acquisition is part of the company’s growth plan to strengthen its presence in the UK. The news comes before the company’s GIANT Trade Event, where more than a thousand tradespeople and members of the public will visit The Barn at Eirias Park, Colwyn Bay, for the Huws Gray Giant Trade Event on Wednesday April 17.